It's got the logo now but on the Laguna you still can't hardly see it, I like the look of the SRT and logo much better on the Alcantara or now the Cloth seats. 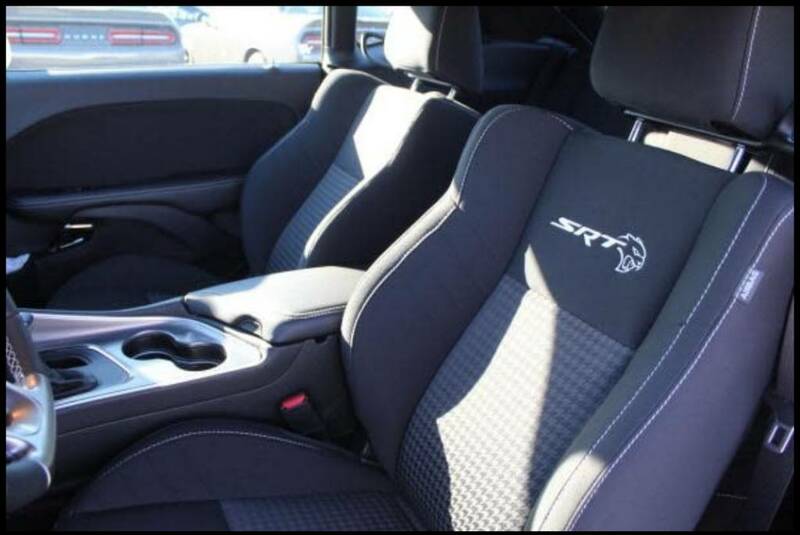 I've got the same seat in the 16 SRT (less the red belts), love those seats! Special SRT logo with Hellcat head I think came out the next year, 2017.